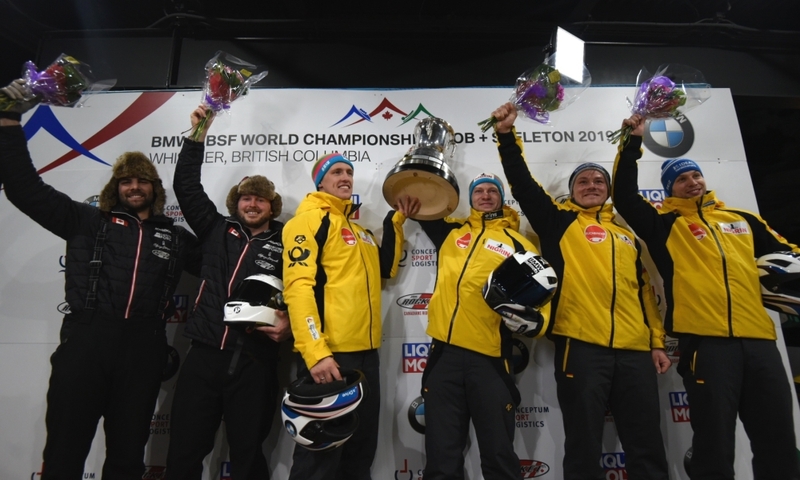 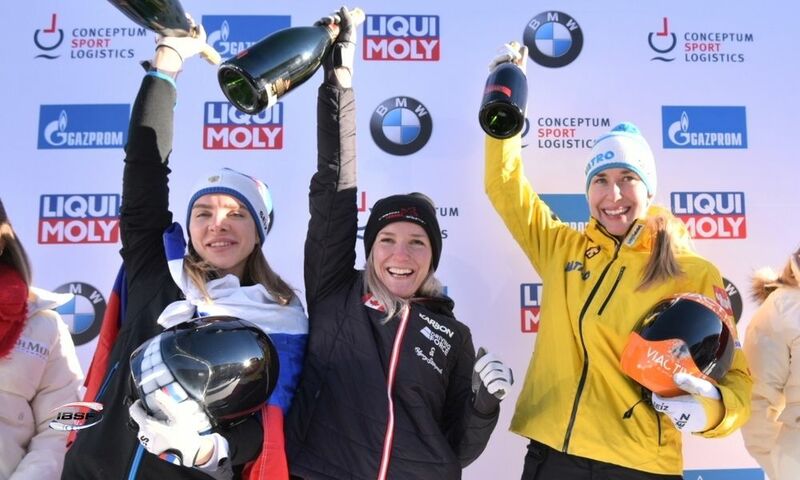 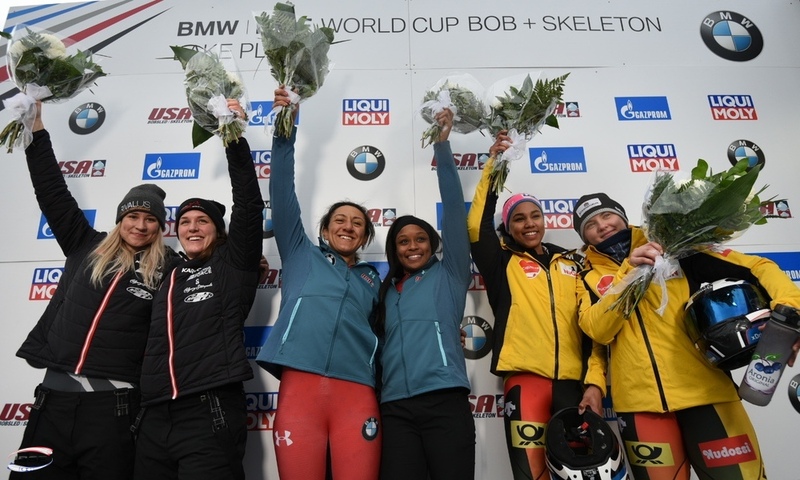 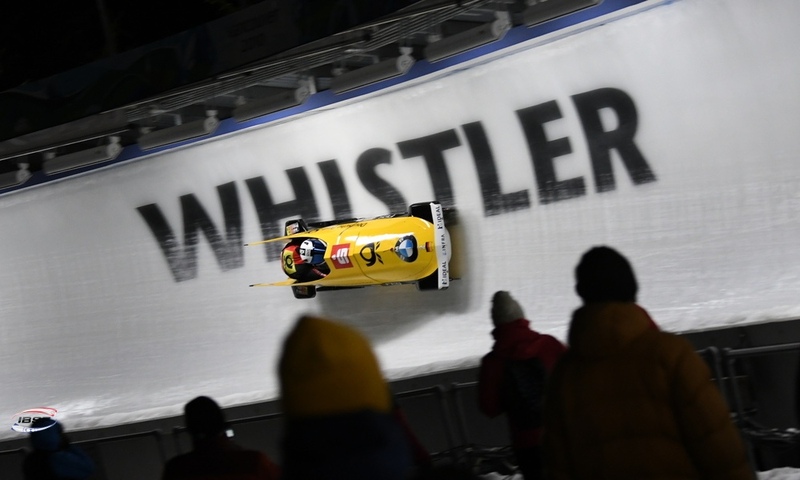 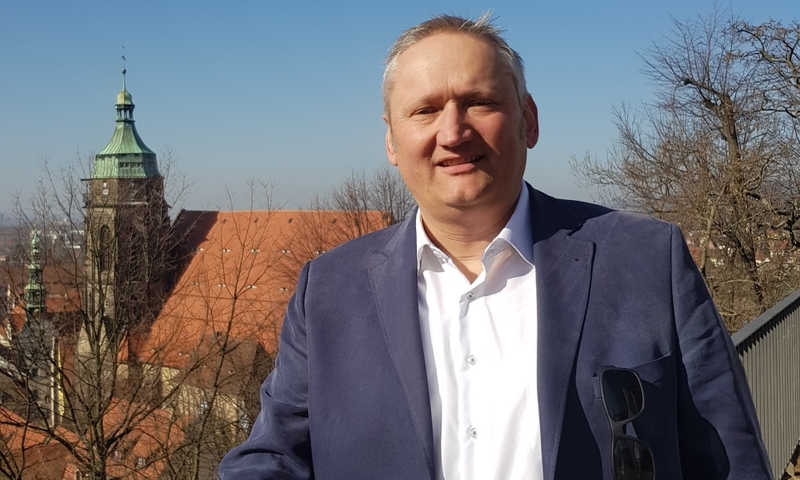 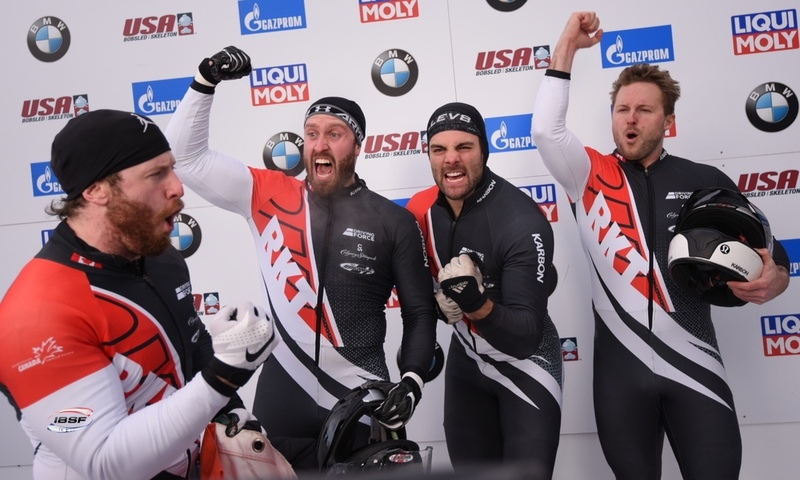 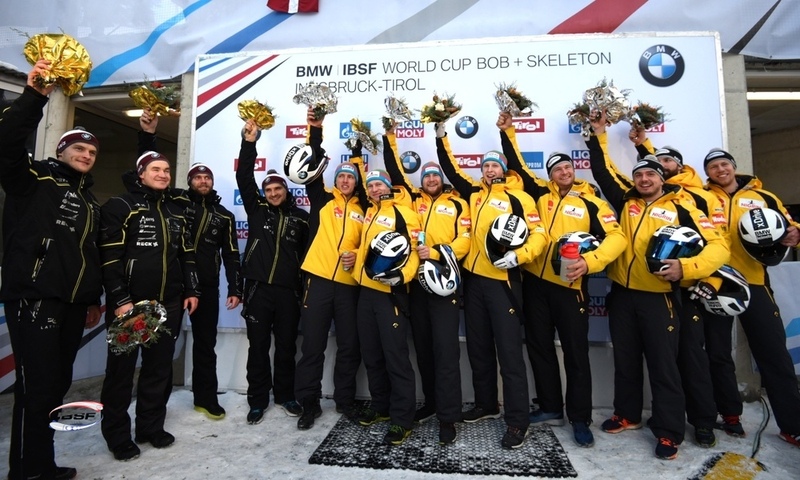 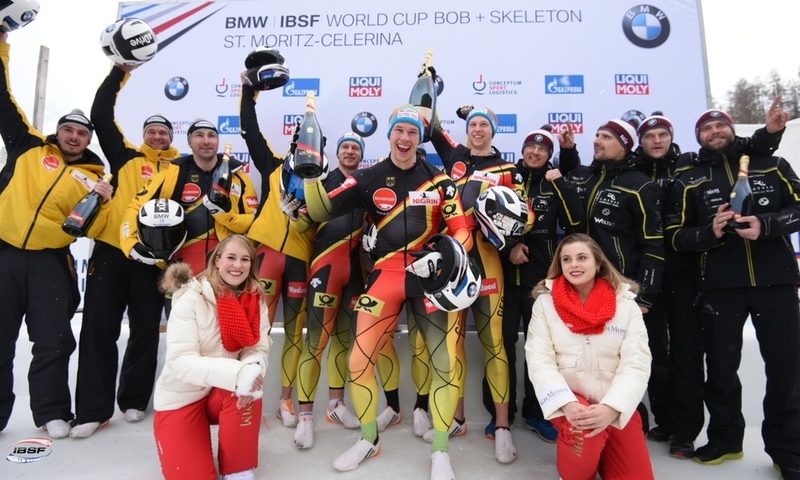 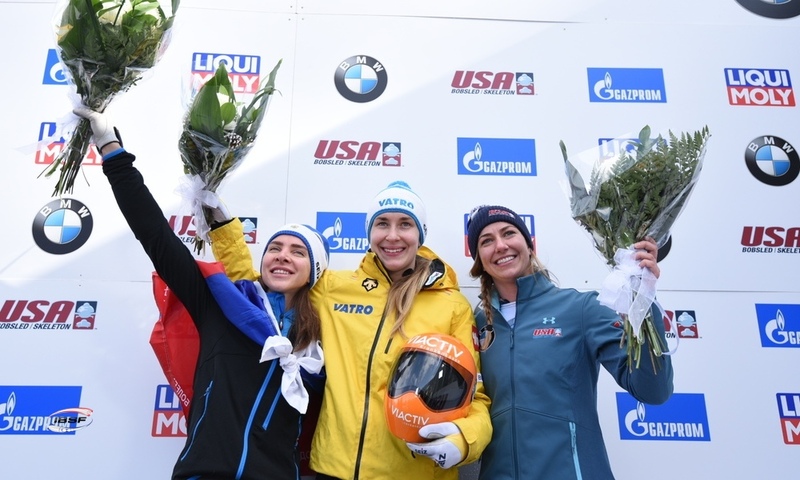 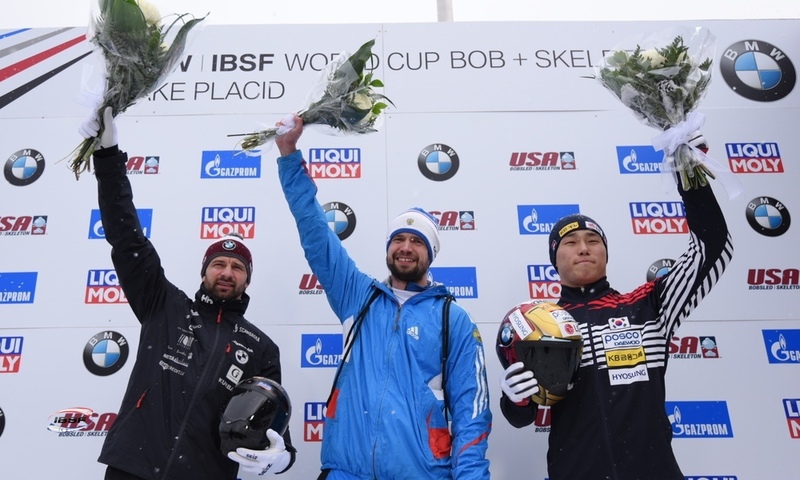 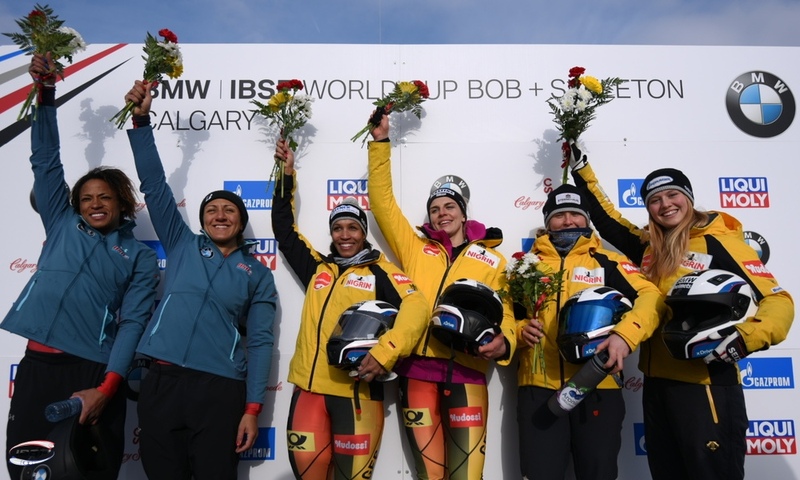 Altenberg (RWH): Local hero Nico Walther has celebrated his second 4-man bobsleigh win of the season in front of a home crowd at the BMW IBSF World Cup race in Altenberg. 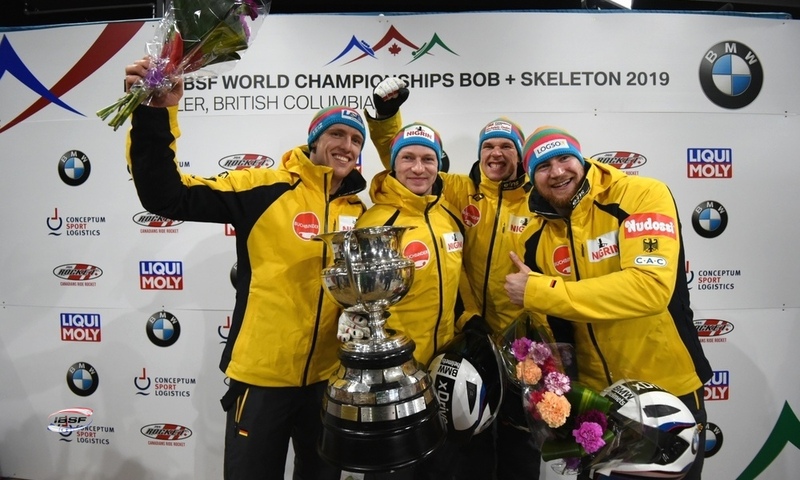 Together with his brakemen Kevin Kuske, Christian Poser and Eric Franke, the World Championship bronze medallist scraped a 0.05-second lead over Francesco Friedrich with Candy Bauer, Martin Grothkopp and Thorsten Margis after the race’s two heats. 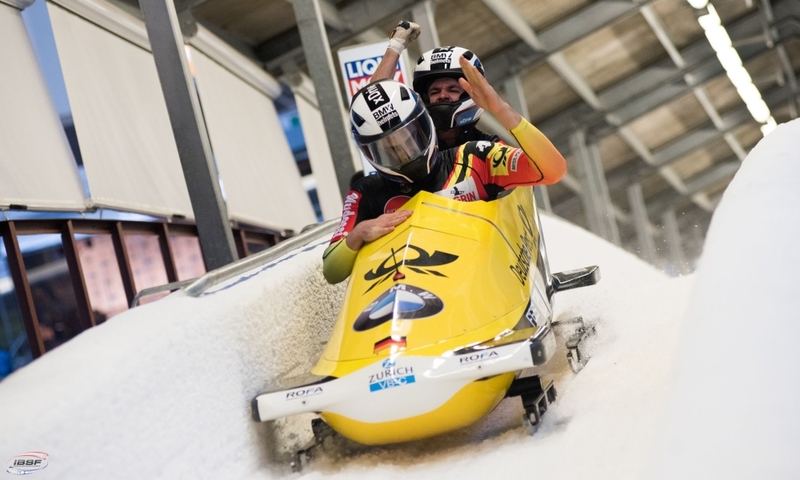 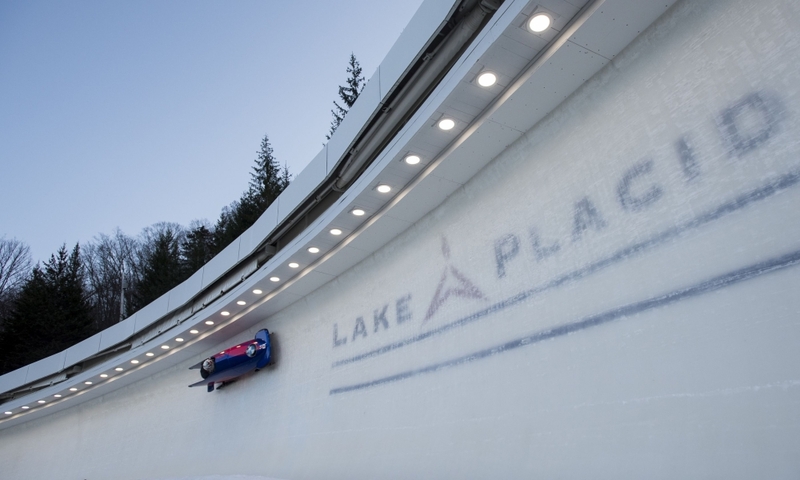 While World Champion Friedrich only managed fourth place after the first heat, he went on to finish over one tenth of a second faster than the rest of the field on his second run. 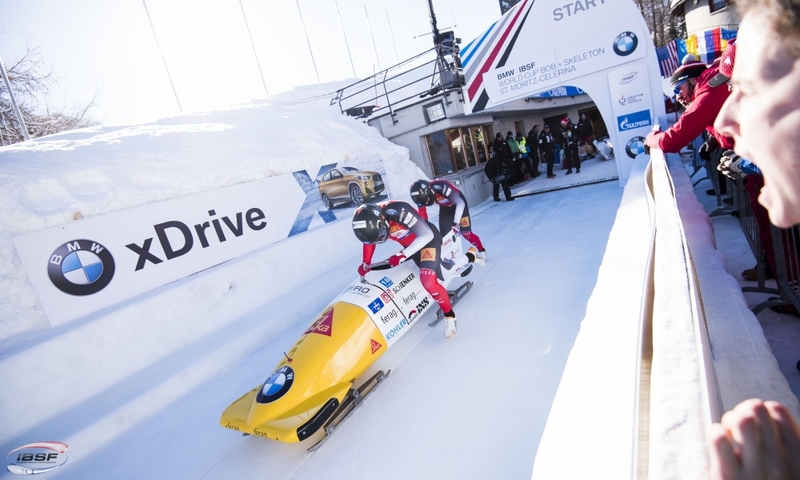 The Latvians Oskars Kibermanis/Janis Janssons/Matiss Miknis/Intars Dambis (0.24 seconds back) finished in third. 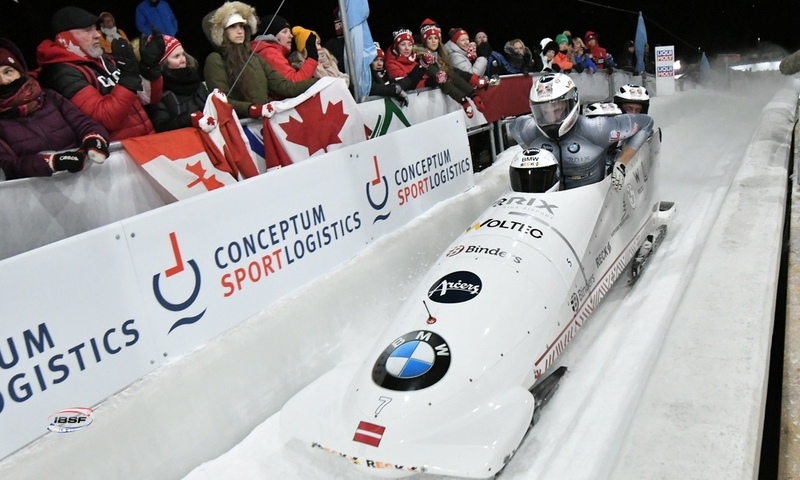 Italy’s Simone Bertazzo and his brake team Federico Comel, Mattia Variola and Lorenzo Bilotti came joint tenth with Lamin Deen (GBR) and his squad to finish in the top ten for the first time in two years. 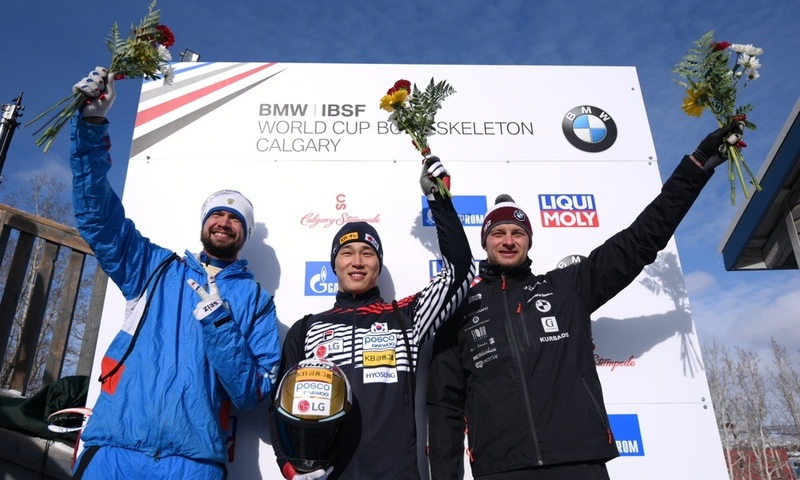 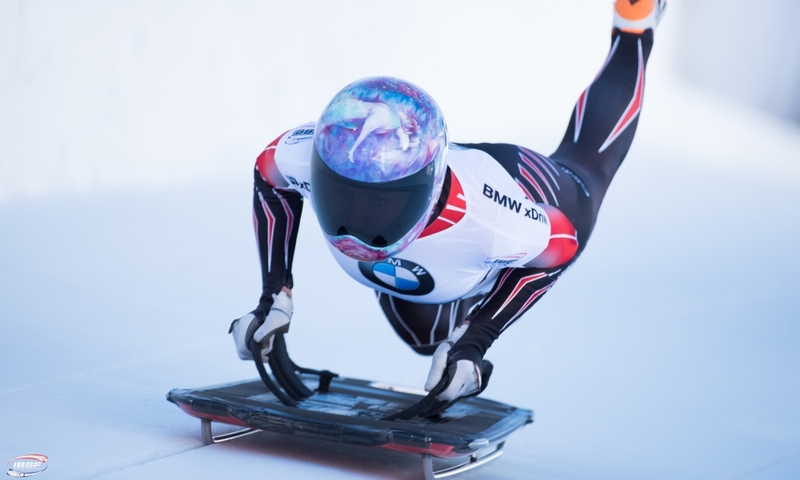 After the sixth of eight races, Johannes Lochner (GER, 1,235 points) continues to lead the overall standings in the 2017/2018 BMW IBSF World Cup following his fifth-place finish in Altenberg. 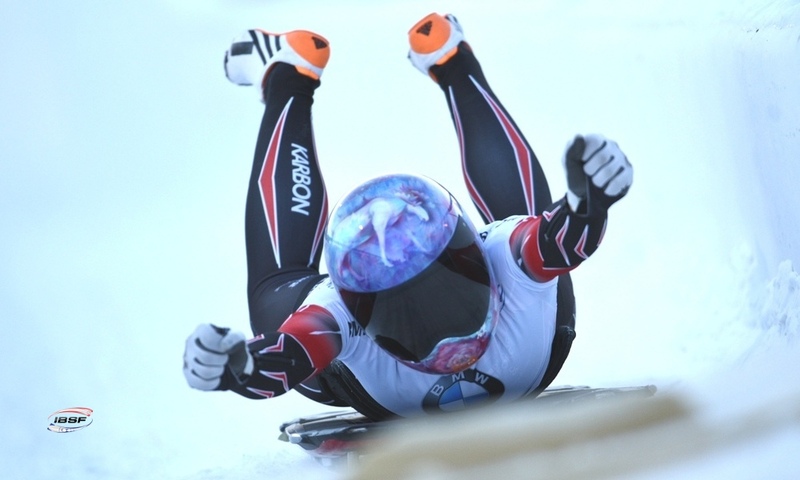 Nico Walther (GER, 1,196) has closed the gap on his team mate to just 39 points after his victory in the Altenberg leg. 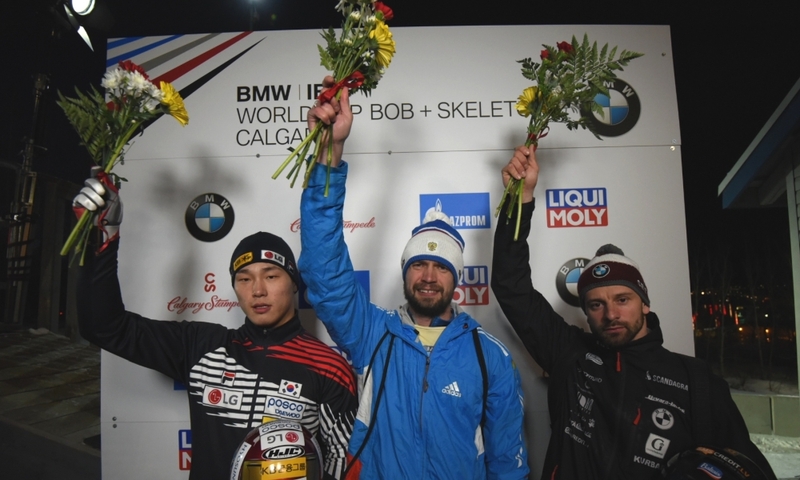 Ahead of the last two World Cup races this winter, Canada’s Justin Kripps (1,156) is third overall after finishing fourth in Altenberg.